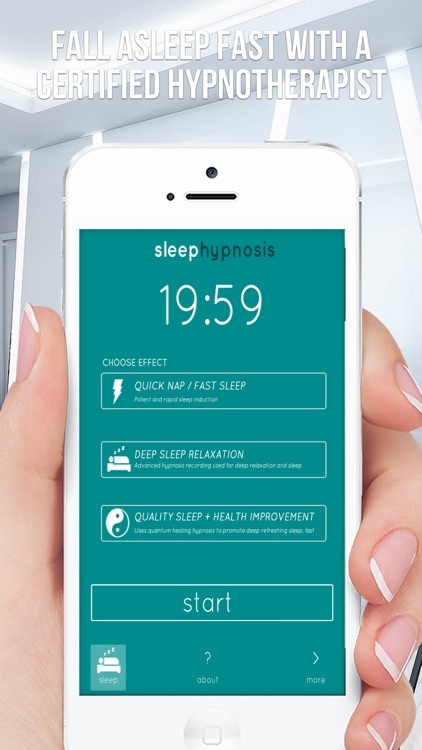 Sleep Hypnosis is a powerful sleep guide that will have you in a state of deep sleep in no time flat. 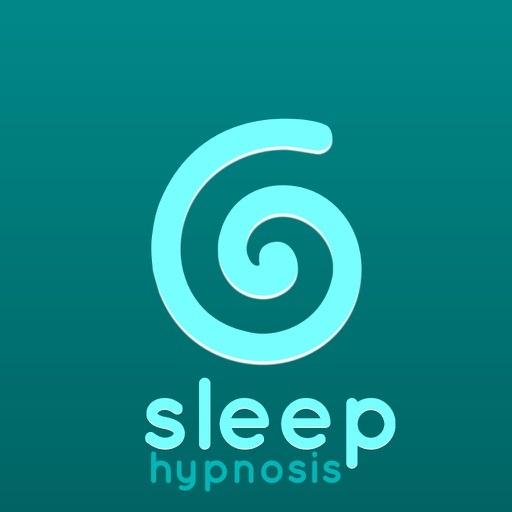 Recorded by an American Board of Hypnotherapy Certified Hypnotherapist plus sound engineered and digitally mastered using the most advanced technology. Free Bonus! 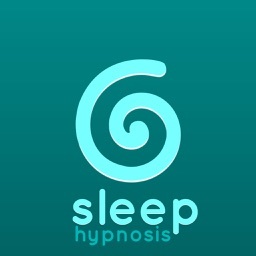 Power Nap hypnosis.